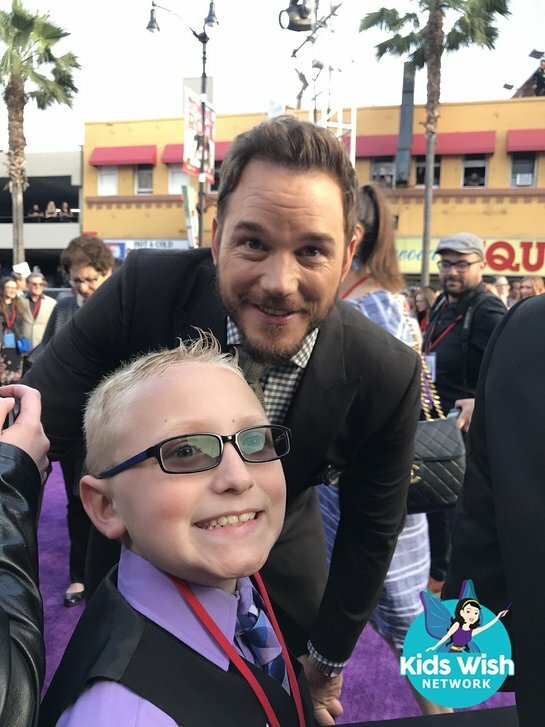 Kids Wish Network recently helped a young boy meet his heroes at the premiere of Marvel’s Avengers: Infinity War. Zack’s seizure-like staring spells in school led to testing and a diagnosis of Chiari malformation, a condition that causes the cerebellum to push into the space occupied by the spinal cord. He’s undergone surgery, and is not able to enjoy a carefree childhood of running, jumping and playing sports like most other kids. Zack is very sweet, caring and big-hearted – he enjoys helping others and makes everyone around him feel loved. Kids Wish Network, a children’s charity that grants wishes for kids with life threatening illnesses, wanted Zack to feel just as special. After finding out about his love for superheroes, Kids Wish Network created an epic wish for Zack that would be super "Marvel"ous! 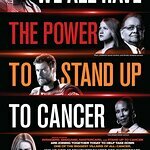 With so many of the blockbuster’s stars in attendance, he was able to see actors Chris Pratt, Scarlett Johansson, Gwyneth Paltrow, Chris Hemsworth, Bradley Cooper, Mark Ruffalo, Benedict Cumberbatch, Vin Diesel, Zoe Saldana, Evangeline Lilly, Clark Gregg, Paul Bettany, Dave Bautista, Letita Wright, Paul Rudd, Don Cheadle, Karen Gillan, Tom Hiddelston, Elizabeth Olsen, Chadwick Boseman, Tom Holland, Benedict Wong, Samuel L. Jackson and director Joe Russo. “He had the best time of his life,” said his mom. “He was also so happy to go on a trip and not have to see doctors. Thank you for everything.” Other family members back home also saw the happiness the wish created for Zack. “It put a big smile on his face that I haven’t seen in a long time,” said his grandma Rebecca."